We all want our young children to get along with other kids and adults, to follow directions, and to behave appropriately, especially in public! We know instinctively having these qualities and skills will make life smoother for them, at home, at school, with their friends. What are these skills? Let's take a look . Read more about how to support a child's social and emotional development here . 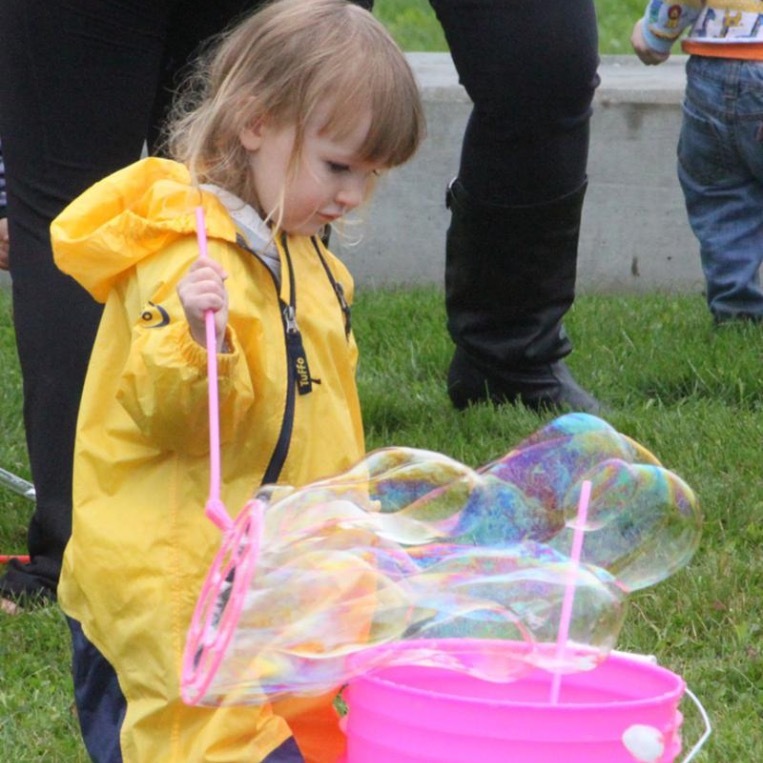 As the umbrella organization for Imagination Libraries across Alaska, Best Beginnings provides technical support, training, and funding to Imagination Libraries in order to keep books coming to thousands of Alaska children each month. This year we are pleased to announce that Best Beginnings is committed to providing $301,955 in direct funding to Imagination Libraries. Sending new books to just one child for one year costs each Imagination Library $30. 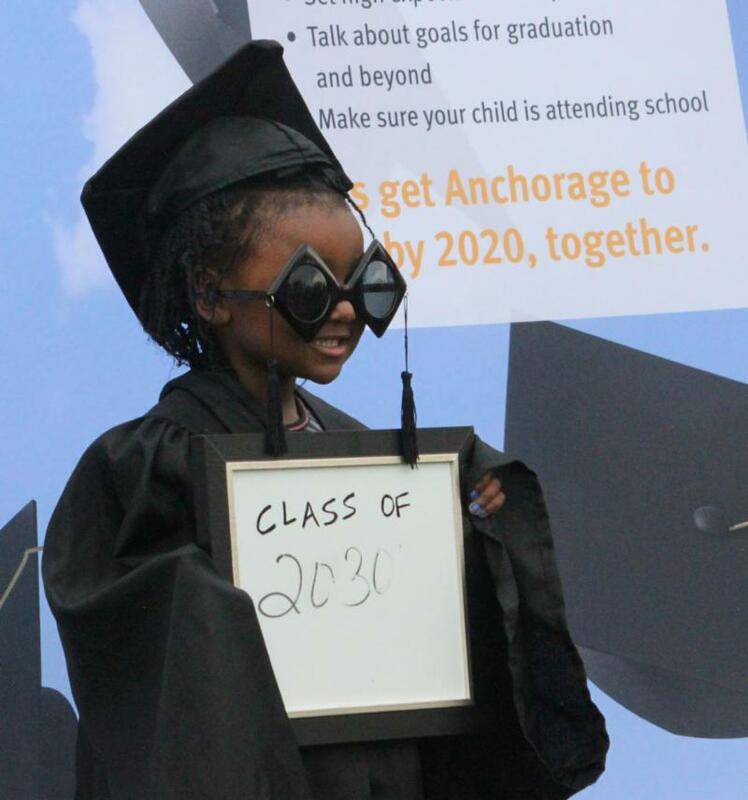 Having support from the community is key to Imagination Library's success in Alaska. A new Imagination Library has arrived in Alaska. 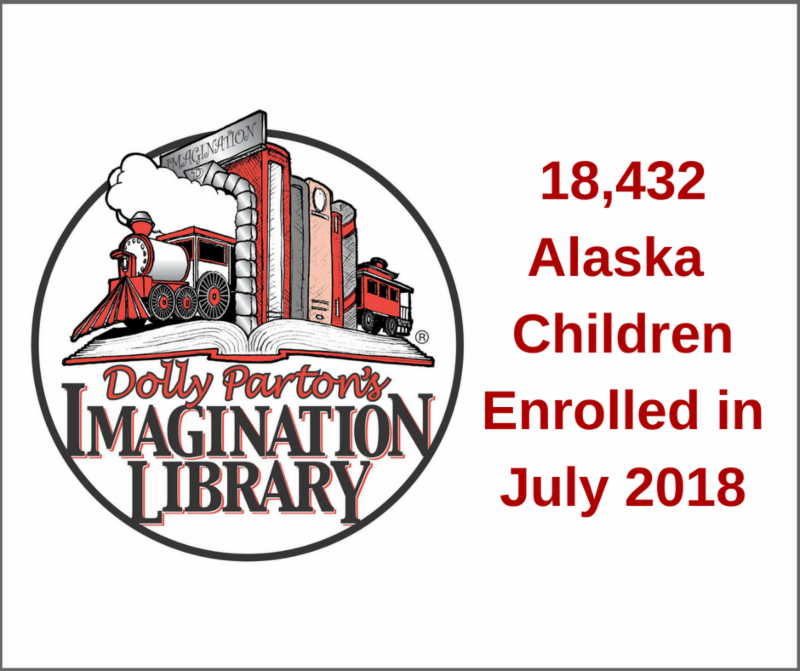 Congratulations to the Chugach School District Imagination Library that is enrolling their first group of children this month! The Chugach School District Imagination Library will serve children in the communities of Whittier, Chenega Bay, and Tatitlek. We look forward to working together to get more books in the hands of Alaska children. With our new partner on board, Imagination Library in Alaska now serves 111 communities. This would not be possible without the amazing local champions and volunteers who run Imagination Library in their local communities, and of course the donors who help keep those books coming. Thank you! 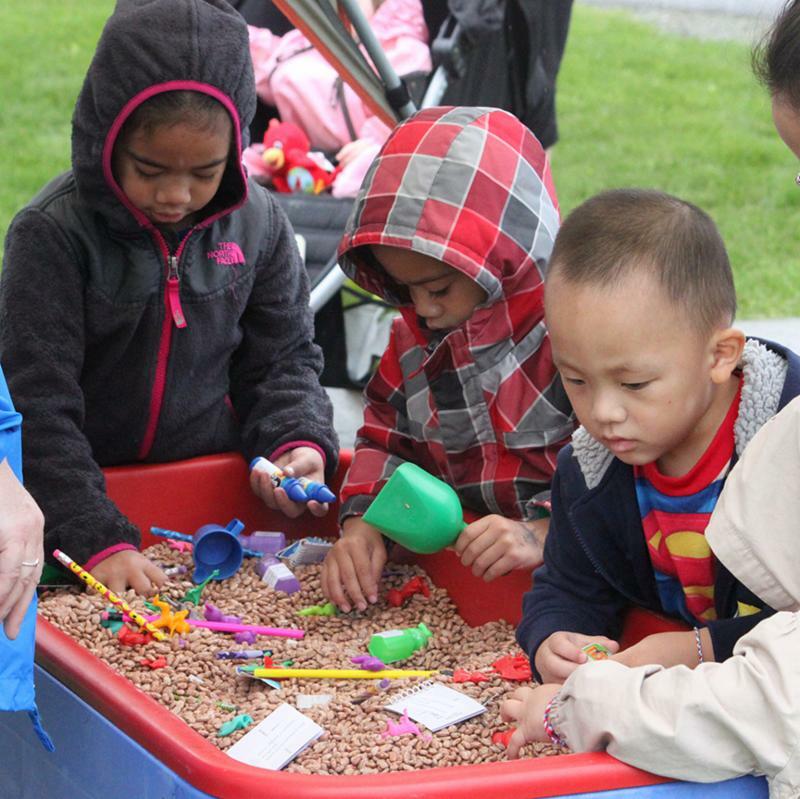 thread's annual Book Party in the Park is a FREE outdoor family event that celebrates early learning and healthy childhood development. Children from infant to school-age take home free books donated by the community and enjoy lots of fun as they build skills to help them get ready for school. Anchorage Imagination Library is one of many organizations participating! PARKING: The parking lot next to the Garden Art Park is limited. Please plan to park at Clark Middle School, located a block east of the park at 150 Bragaw Street, Anchorage, 99508. ASD SCHOOL REGISTRATION: Families will be able to register their children for school during the Book Party in the Park at Clark Middle School. Online registration will be available for returning students, and registration packets will be available for new or incoming students. More enrollment info and registration forms at www.asdk12.org/Page/3299 . This is an outdoor event, and the party goes on, rain or shine. 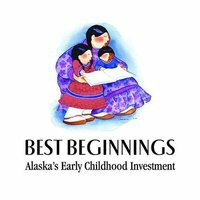 Best Beginnings is a public-private partnership that mobilizes people and resources to ensure all Alaska children begin school ready to succeed.